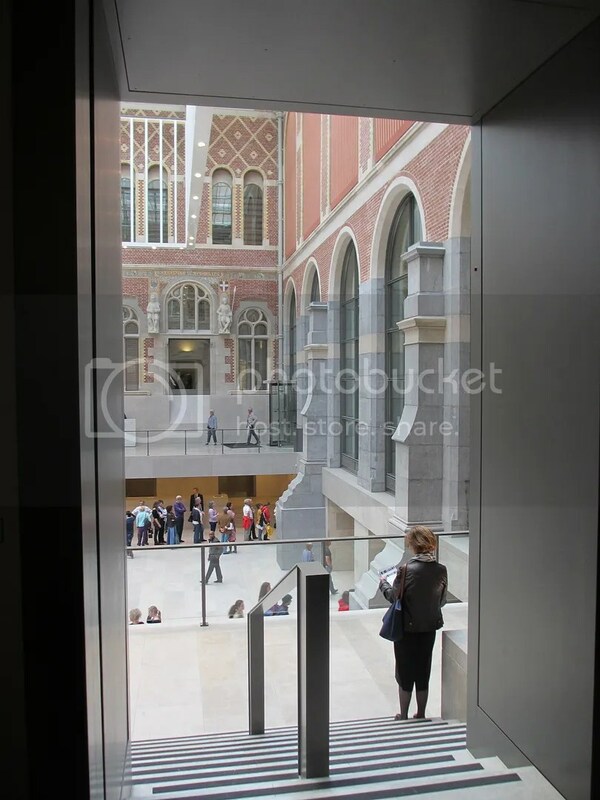 The Rijksmuseum is open to the public again, and before we have a slew of guests come to visit I thought it might be nice to be able to speak authoritatively on how it looks after the refurbishment. It is absolutely stunning! 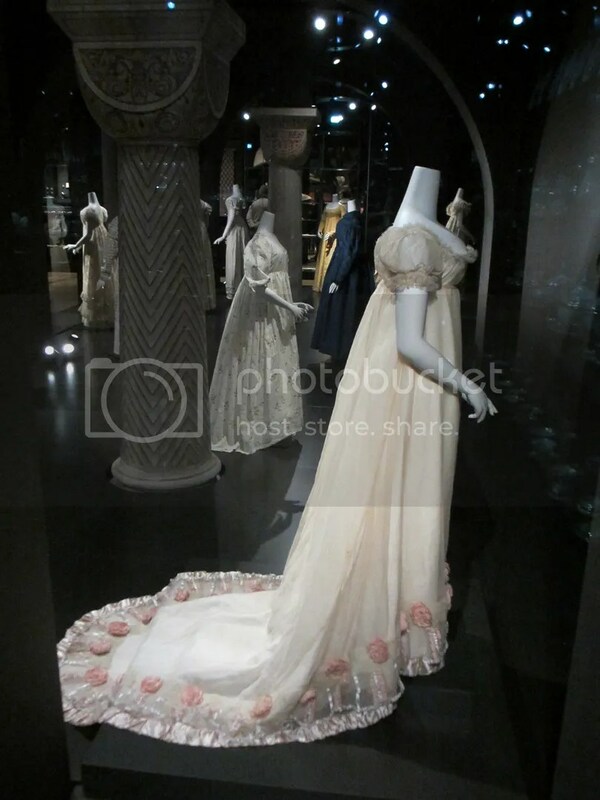 An amazing and wonderful world class Museum! The entry hall is a huge open atrium like the Louvre, and crowd management was excellent! 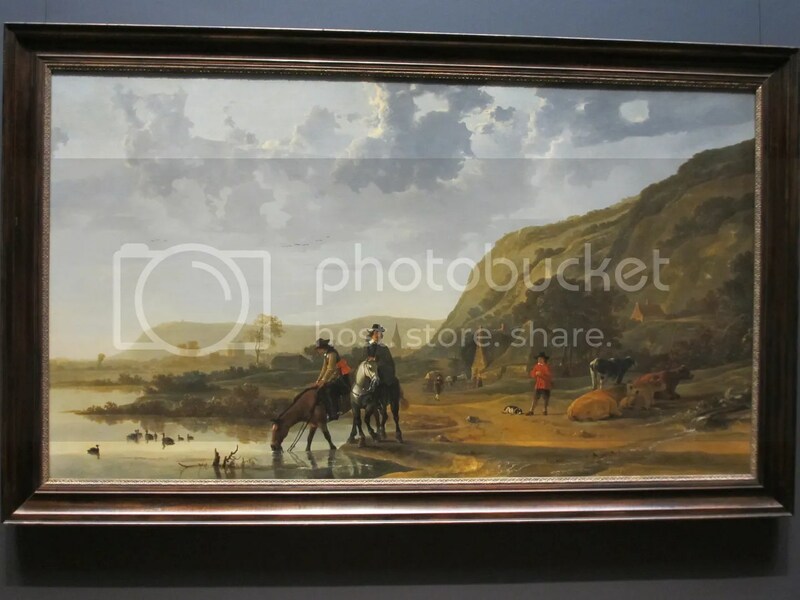 This is River Landscape with Riders by Aelbert Cuyp. We ran the gauntlet along with all the tourists and visiting school children and looked at the paintings first. 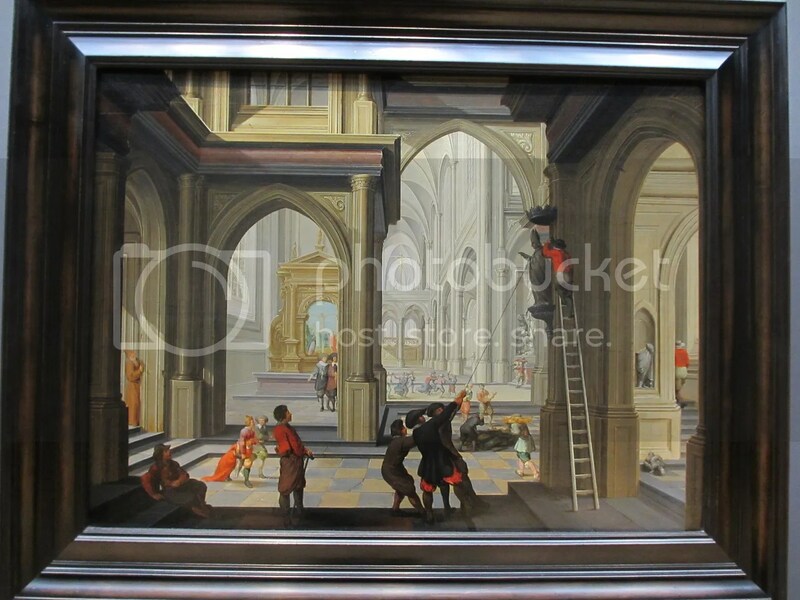 This one is Iconoclasm in a Church by Dirck van Delen. It shows the Protestants destroying the Catholic altarpieces during the Reformation. Understandable; still tragic. 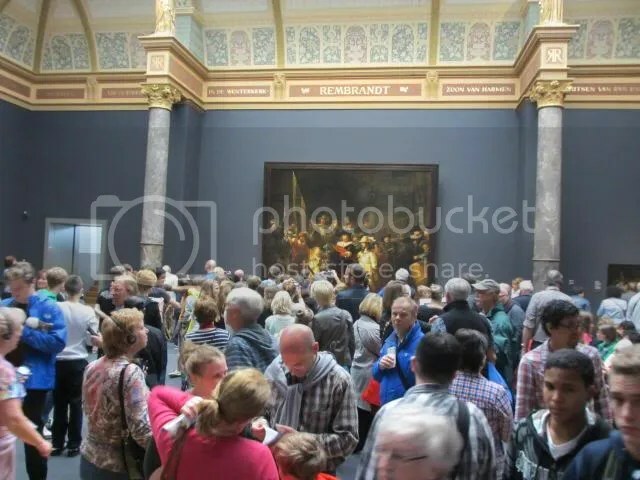 As busy as it was, you could still get close to them all, though it took a little more patience with the Rembrandts and the Vermeers. From there we moved down into the bowels of the Museum, beginning with oldest of the collection, and through into the special collections area. There were less tourists down here. 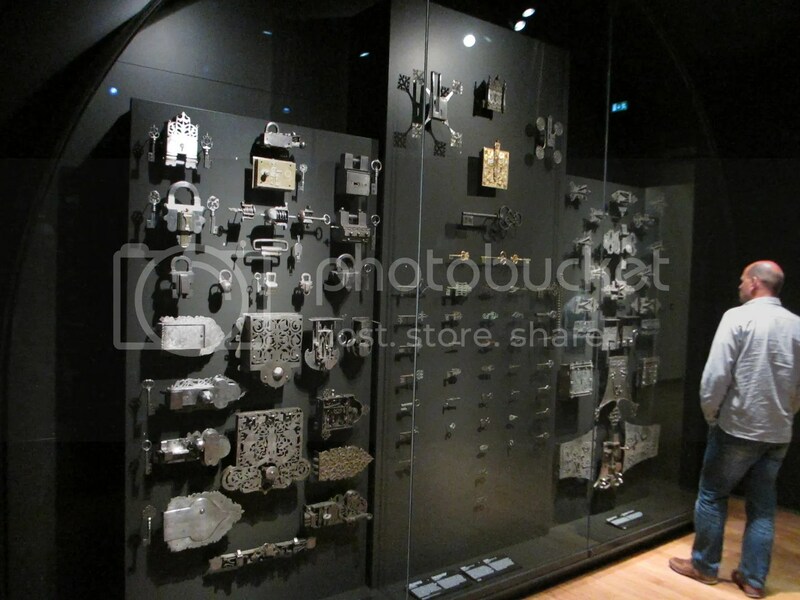 The diversity and depth of the collections housed in the Rijksmuseum are mind-numbing! Even stopping for a break to have a bite to eat in the café (highly recommended) we probably only made it to about half of the museum. So of course we have plans to go back! 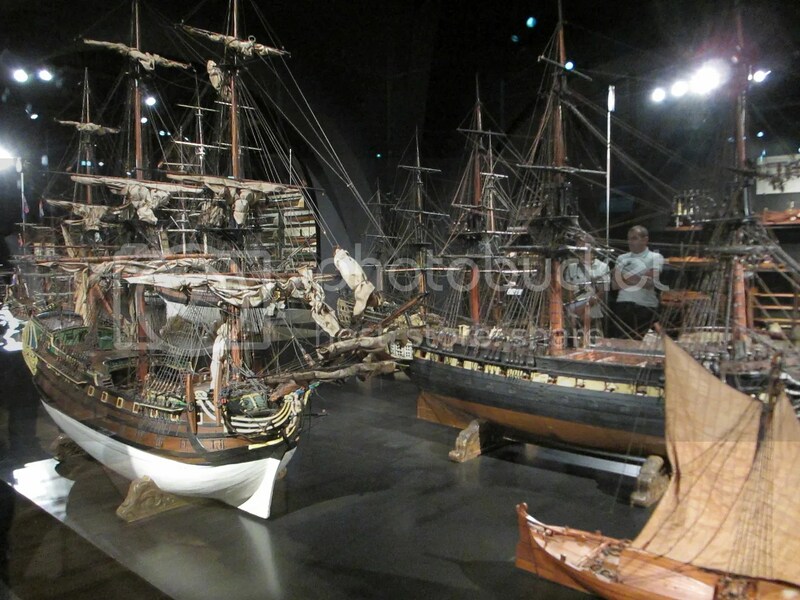 We first came upon the model ships. They varied in size from 2’ to 6’ and the level of detail was awe inspiring! They were from the Department of the Navy who used them to help explain highly complex developments in technology. Ownership transferred to the Rijksmuseum between 1883 and 1889. On into the artillery room where there were just racks upon racks of guns, swords, halberds … you name it. 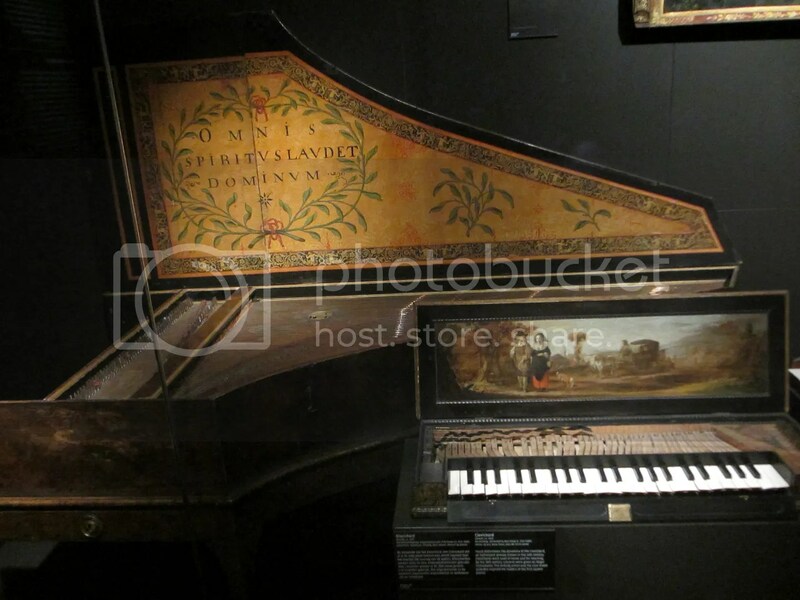 The pieces on display are all remarkably intricate in ornamentation. Whether they were carved, inlaid, or just the raw material that was used; they are all works of art in their own rights. Vaguely makes you wonder how many lives they took. … to locks and keys. 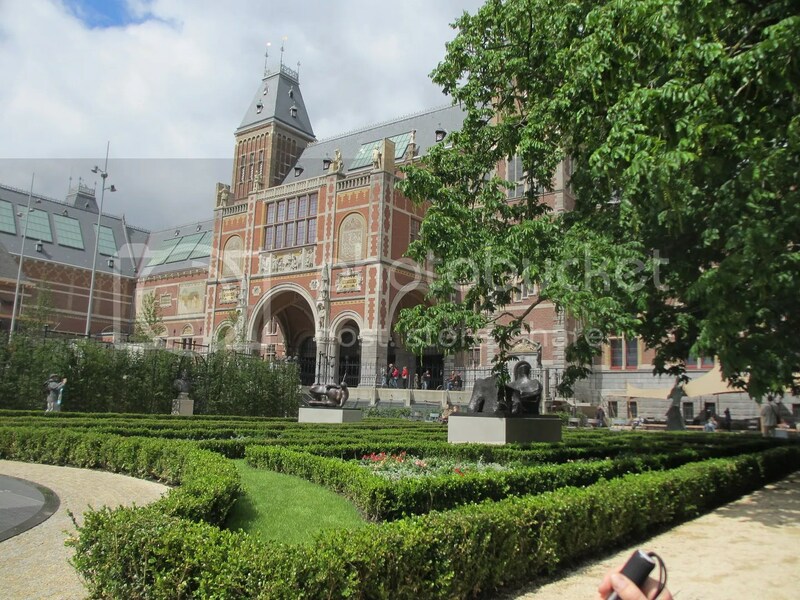 We were feeling a little inundated with information at this point, and knowing that the Rijksmuseum is literally up the road from us, and not going anywhere, we took our leave for the day. Besides, there was a Henry Moore sculpture exhibit on in the surrounding gardens. So we shall leave you here, in the well manicured shrubbery, being watched over by abstract women, having espresso in the weak sunlight, and chuckling at the children playing in the fountain. Thank you for sharing this post! 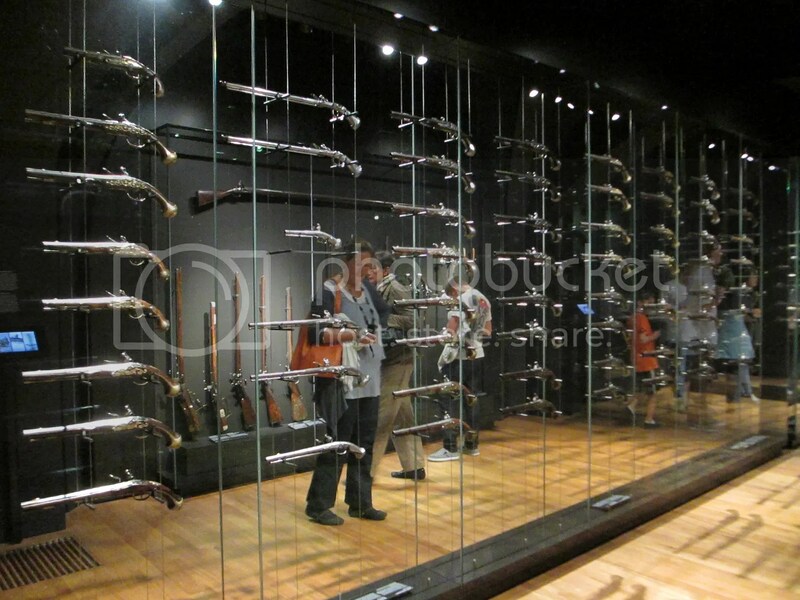 It’s a great taster to the experience of visiting the museum. The painting “Iconoclasm in a Church” particularly caught my attention, as it reminds me of churches I visited in the UK — some had beheaded statues, defaced murals from Protestant/Catholic conflict. But it also reminds me of the artwork in Hagia Sophia in Istanbul that escaped such destruction.